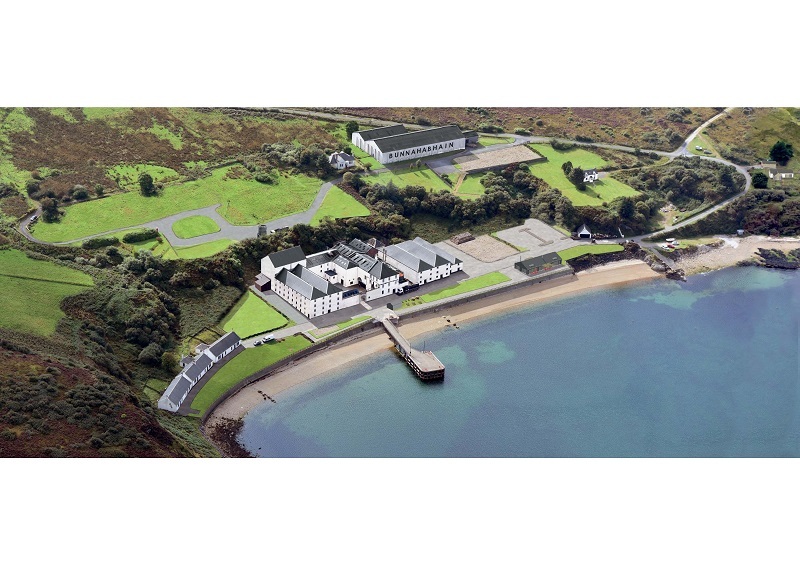 Distell to upgrade Bunnahabhain Distillery on the Isle of Islay. Credit: Distell. Distell has initiated a three-year refurbishment programme for its Bunnahabhain Distillery on the Isle of Islay, Scotland. The company has announced an investment of £10.5m for the programme, which will be used to upgrade the distillery. The upgrade will restore several original buildings and increase their life-span. Other buildings will be removed and relocated to create more space and better operational flow across the site. Distell International malts brand director Derek Scott said: “Our investment programme here at Bunnahabhain is about improving the operational side of our distillery for the long-term future. “We are restoring our buildings to their former glory and providing a visitor experience where we don’t just welcome visitors after the long winding journey to get here, we help them enjoy a piece of Bunnahabhain life. The investment will also see the creation of a new visitor centre, café and retail space, which will be positioned along the shoreline of Bunnahabhain Bay and the Sound of Islay. It is anticipated to be ready for the start of the 2020 season. Work has already commenced at the site, and some of the existing warehouses are in the process of being removed. The company noted that all of its single malt whiskies will continue to be matured at the distillery. Last month, Distell announced its plans to establish Libertas Vineyards and Estates, a new standalone company that will sell wine brands such as Alto, Nederburg, Durbanville Hills, Plaisir de Merle, Pongrácz, Fleur du Cap and Allesverloren.